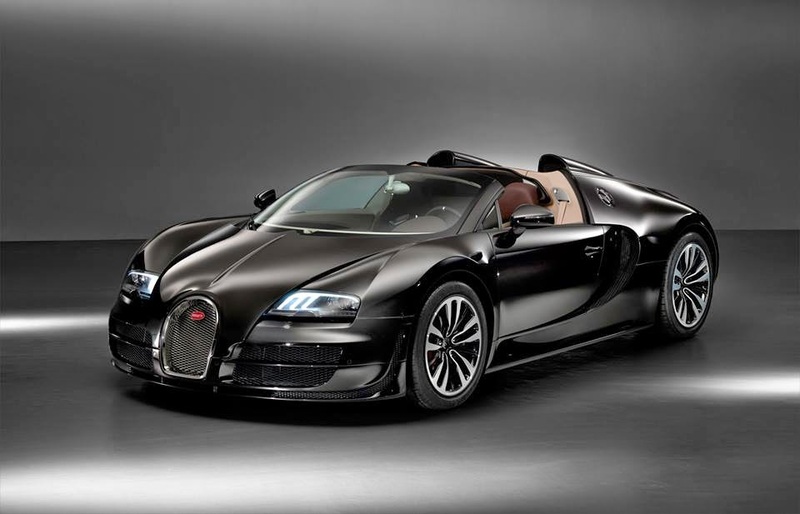 You seemed to like our previous Bugatti galleries so we got to thinking, what can we find to top that last one? 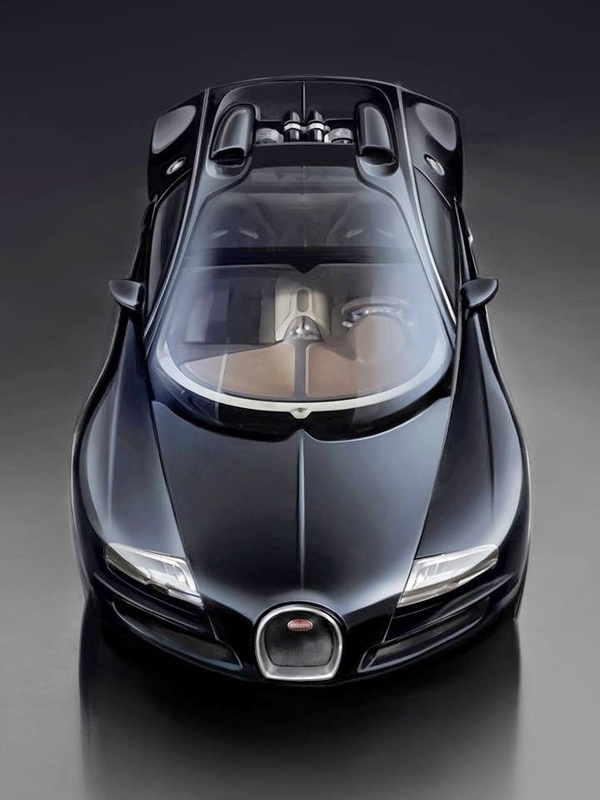 The truth is that there is so little to top a Bugatti Veyron, rather than waste hours looking, we'll give you another Veryron Gallery and this will be even better than the last one - It's Monday so let's spoil you! 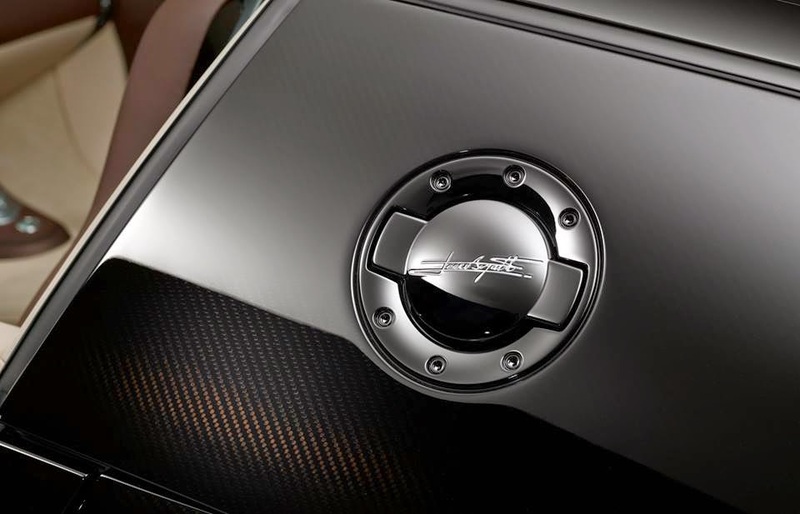 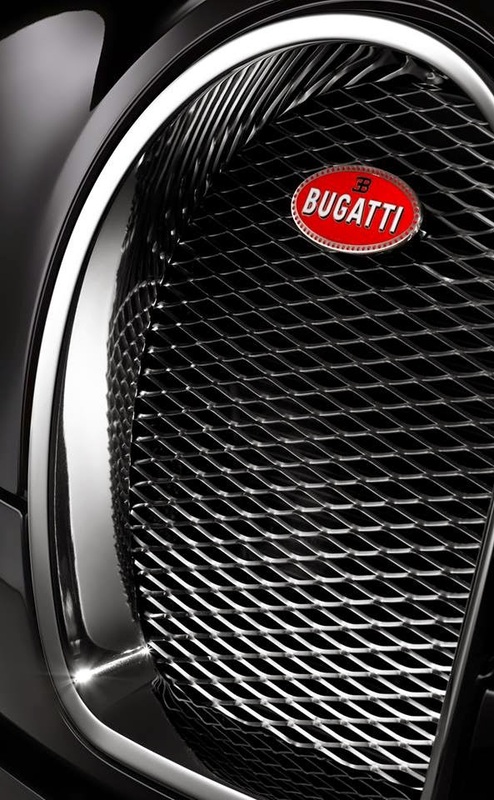 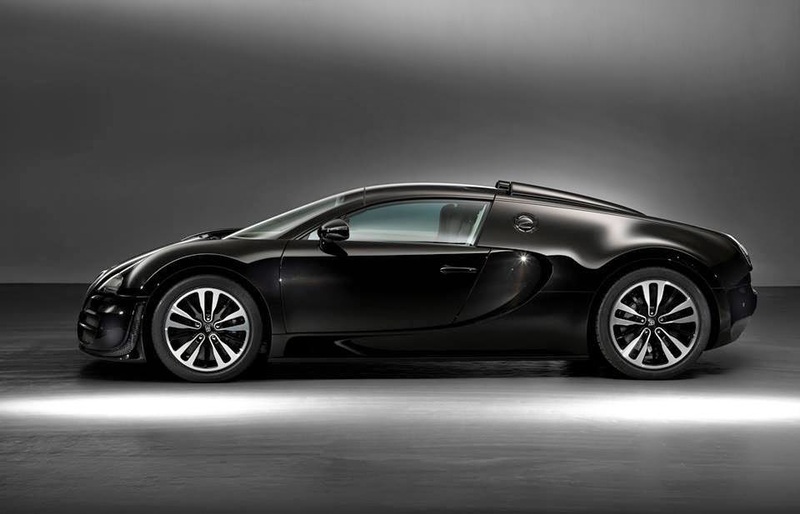 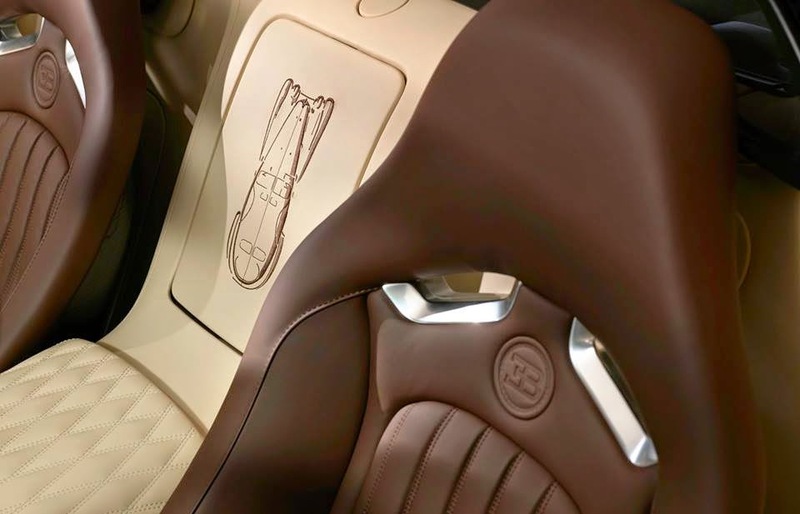 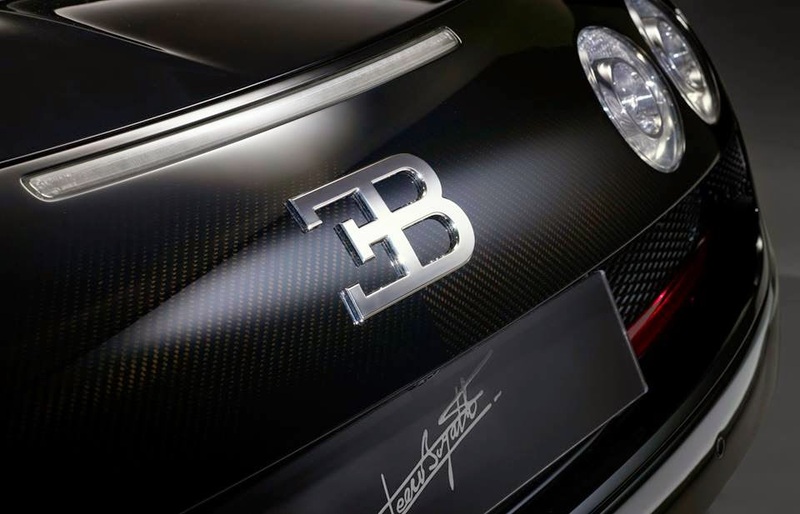 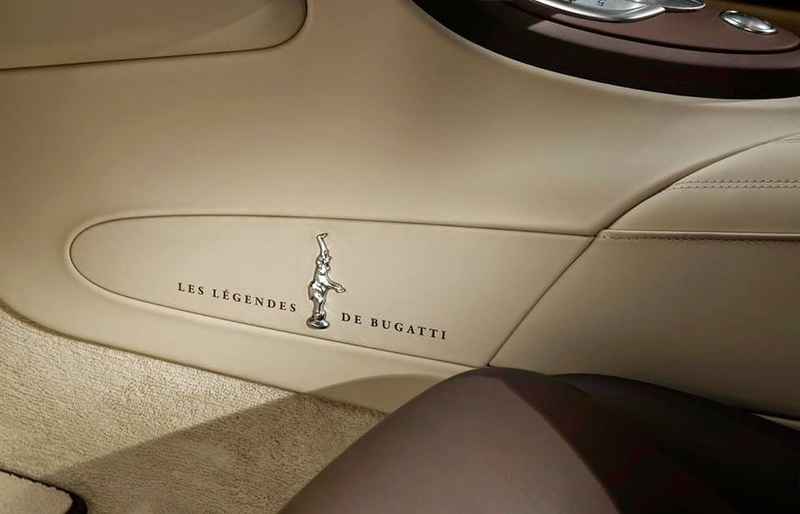 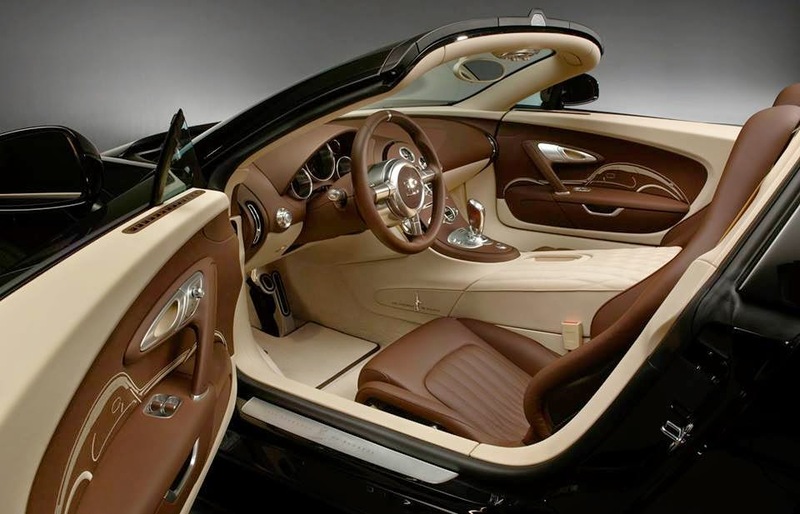 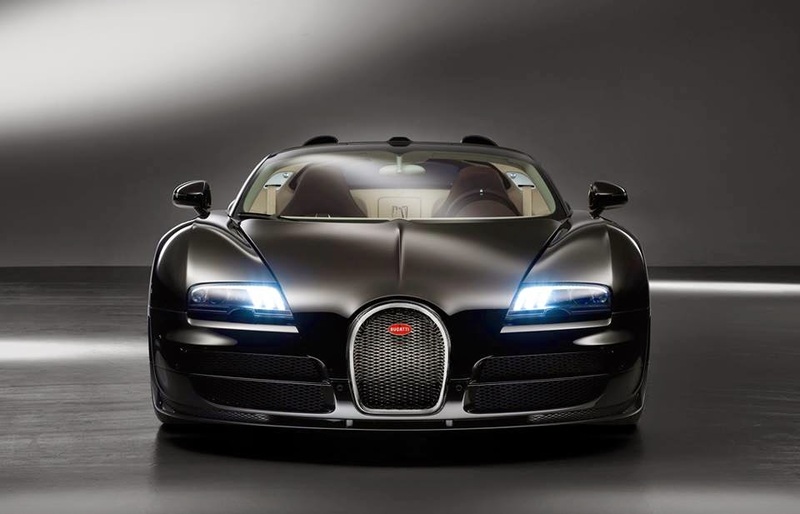 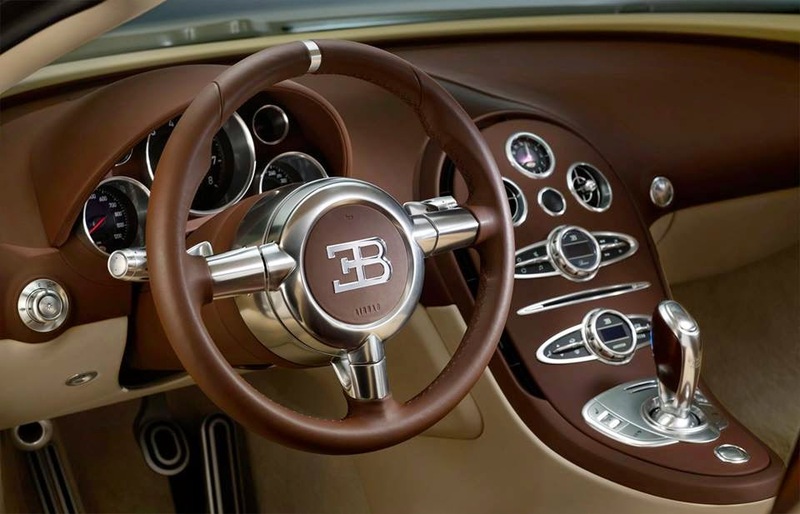 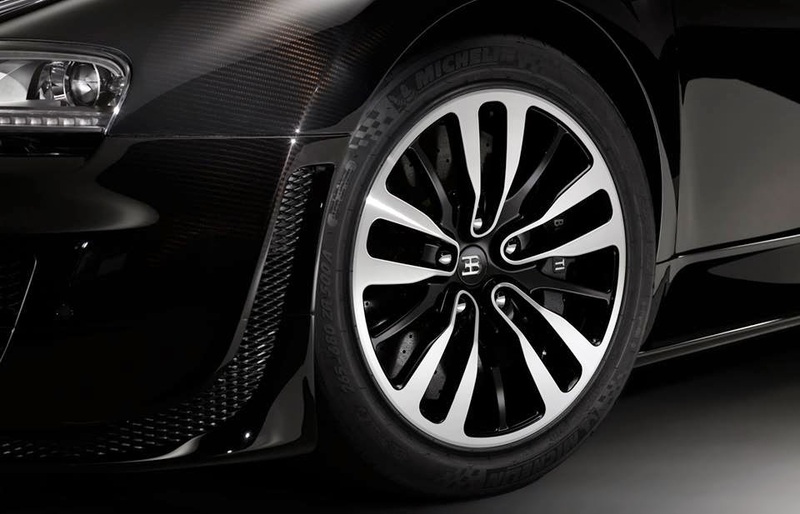 The technology in the Bugatti Legend Edition “Jean Bugatti” is based on the Bugatti Veyron 16.4 Grand Sport Vitesse, whose 8-litre W16 engine generates an enormous 1,200 PS and an unparalleled 1,500 Nm torque at 3,000 to 5,000 rpm, and which can go from 0 to 100 km/h in 2.6 seconds.